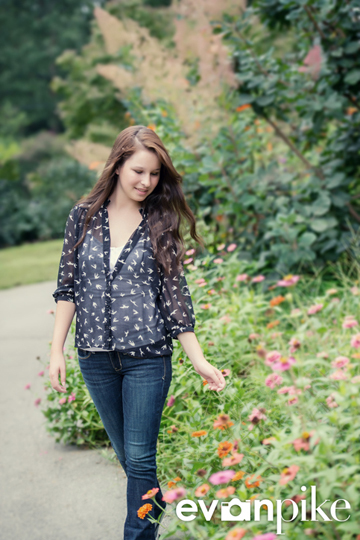 Kelly had an awesome senior portrait session in Raleigh. 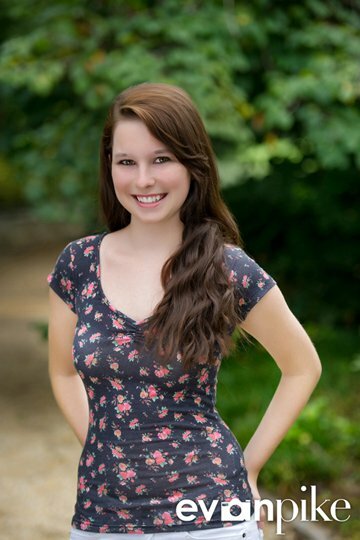 Kelly wanted to take her senior portraits at her favorite park in Raleigh. I’m always happy when the seniors have a favorite location in mind for senior portraits. Not only does it let me explore Raleigh a little more but the seniors always feel a little more comfortable getting their photos taken in a familiar place. That being said, Kelly was very comfortable in front of the camera and probably would have been taking her senior portraits anywhere! Great job Kelly! 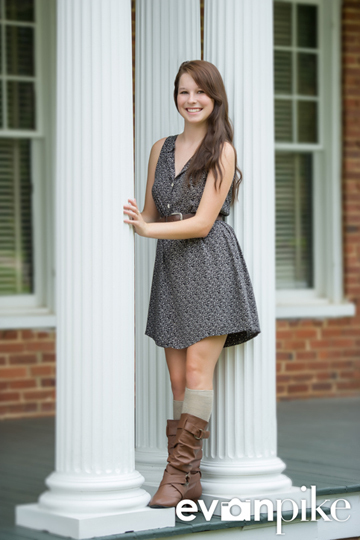 Cary, Raleigh and Apex Class of 2014, due to increased demand, Evan Pike Photography will be offering a limited amount of Spring senior portrait sessions. 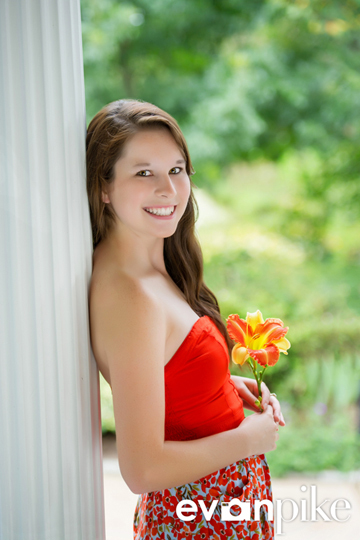 Now is a great time to schedule your 2014 senior portrait session! 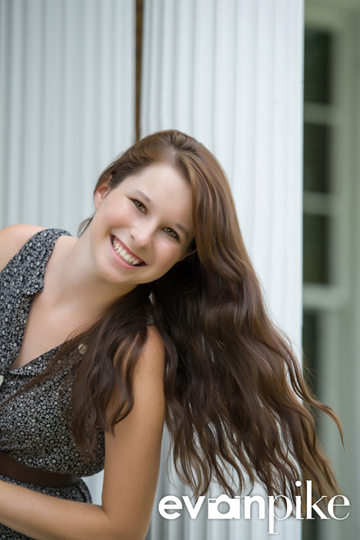 Contact me today to reserve your high school senior portrait session with Evan Pike Photography!